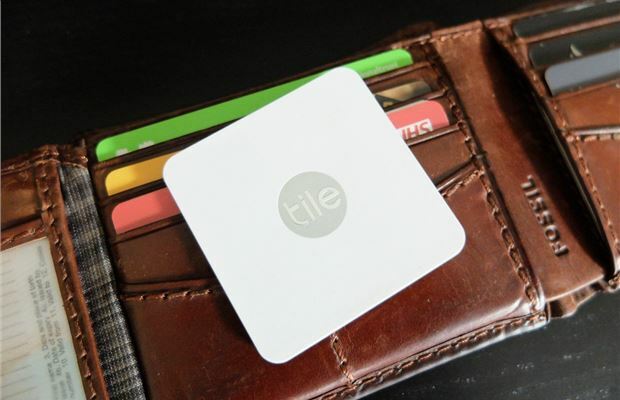 Designed for wallets, purses and passports - the Slim is Tile's thinnest Bluetooth tracker. Essentially, it's a less bulky alternative to cramming a Tile Mate into your wallet - and at 2.4mm wide is equivalent to the width of three credit cards together. Like its smaller Mate counterpart, the Slim is all about a minimalist design. To the untrained eye, it's basically a small square of white plastic. So what exactly are you getting for your £30? 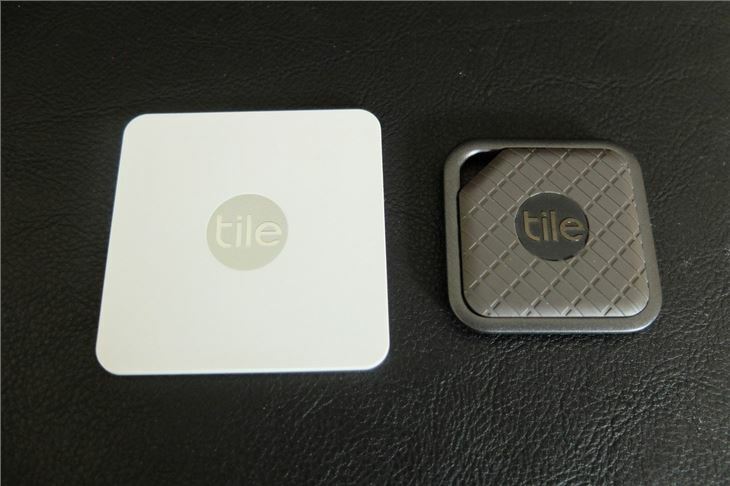 Well if you're not familiar with Tile products, they're designed to track whatever you attach them to or put them in, using Bluetooth. So the obvious things are your keys and wallet. But it's essentially anything you don't want to lose or you're worried about going stray. 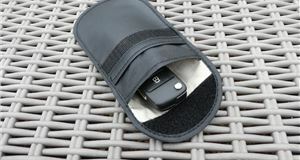 Your luggage, digital cameras, backpacks, laptops or car. According to Tile's website, some customers even use the waterproof models - like the Tile Style - to track their tortoise, which has a habit of getting lost in the garden. 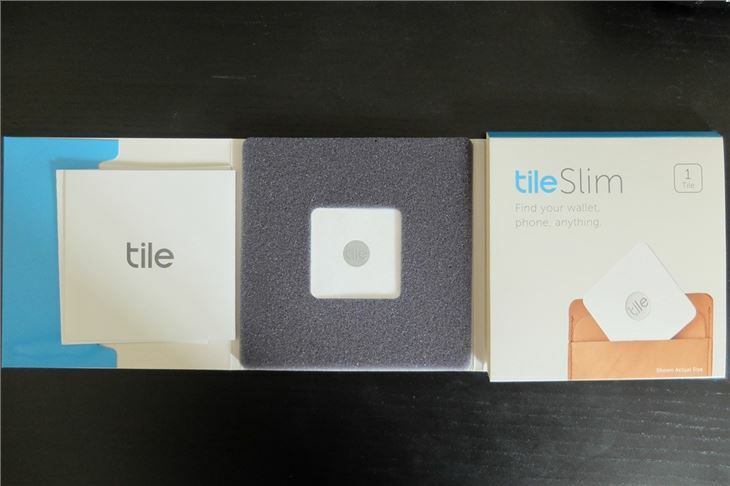 All you have to do is download the Tile App, pair your Tile Slim via Bluetooth and that's it. The Slim has the same 30 metre Bluetooth range as the Mate - the more advanced Tile Sport and Style have a range of 60 metres. Beyond this range, the app will automatically record the last time and place it saw the unit, giving you a good idea of where to look first. Once it's picked it up on Bluetooth, you can 'ring' your Tile from your phone to track it down. And with an 88dB ringtone (you can even change these if you want as there are eight different ringtones - all of them equally alarming) you can locate your lost wallet easily, even if it's stuffed down the back of a sofa or on the floor in a busy restaurant. The clever part of the Tile is the network. 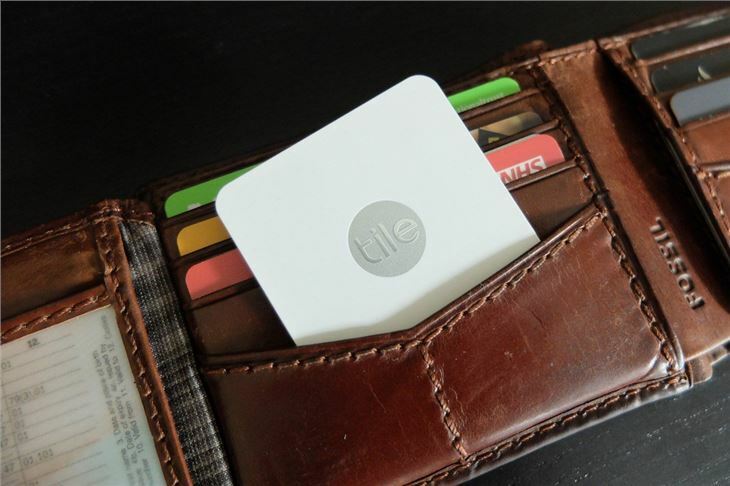 Because even if your wallet is out of your range, the information on its location is automatically updated whenever anyone in the Tile community comes within Bluetooth range of your Tile. Mark your wallet or purse as lost on the app and every phone in the Tile network - which currently has more than 10 million users - will begin looking for your lost device. And you'll be notified when it's been located. Usefully, the Slim also works in reverse. So if you lose your phone, a quick double tap on the little Tile icon will ring your phone, even if it's on silent. For us, this is one of the most useful features, especially as it's all too easy to misplace your phone. A black iPhone is well disguised in a car with a dark interior. What's not so good is having to have your Bluetooth switched on all the time as you'll see your phone charge depleting even quicker than normal. With a battery that lasts about 12 months - and one that can't be replaced - the Tile Slim is something you're going to have to repeat buy. 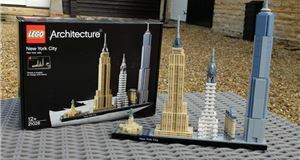 Think of it as £30 a year for a subscription service and it seems good value compared to buying a square of plastic that will be redundant in a years time. On the plus side, the reTile service means you can return your old Tile and get a 40 per cent discount on a new one. 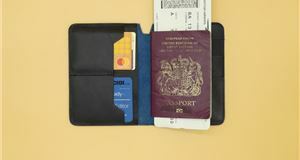 The Tile Slim is one of the those products that you'll probably never need - but if you ever lose your wallet, purse or whatever you've placed it in - you'll be very glad you've got. Losing your credit and debit cards, driving licence and that Subway loyalty card is a pretty stressful situation. 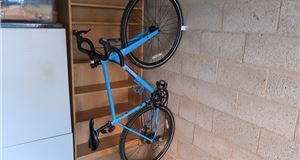 At £30, the Tile is an easily justified purchase if you tend to misplace things.